Sultan of Johor’s daughter Tunku Tun Aminah Sultan Ibrahim Ismail, 30, has been appointed the new chairman of loss-making broadband and voice solutions provider REDtone International Bhd. Tunku Tun Aminah replaces Datuk Seri Syed Ali Syed Abbas Al Habshee, who has stepped down due to other commitments and responsibilities, a filing with the local bourse showed. The change took place today. Currently, Tunku Tun Aminah is also the chair of Berjaya Waterfront Sdn Bhd. “She also serves as a director on the board of several other private companies, including Jauhari Maksima Sdn Bhd and Ikatan Jauhari Sdn Bhd,” REDtone Internationional added. It is worth noting that the Johor ruler, Sultan Ibrahim Ismail, owns 134 million shares in REDtone International, equivalent to a 17.91% stake. REDtone International’s largest shareholder is Tan Sri Vincent Tan Chee Yioun, who owns a 51.72% indirect stake held via Berjaya Group Bhd. 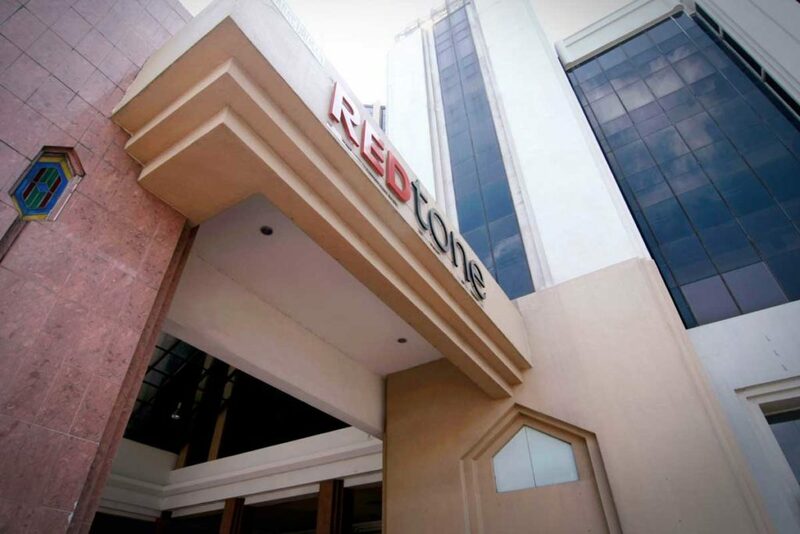 The Ace Market-listed REDtone International closed at 36 sen today, with 232,300 shares traded, giving it a market value of RM269.24 million.